Good news! Vintage Garage -- Chicago's only all-vintage and antiques show -- will be returning in 2018 for its seventh season, beginning in April and running through October. But if you can't wait, get a sneak preview on Friday, March 2nd and Saturday, March 3rd, at the Chicago Vintage Clothing and Jewelry Show, brought to you by the same promoter. 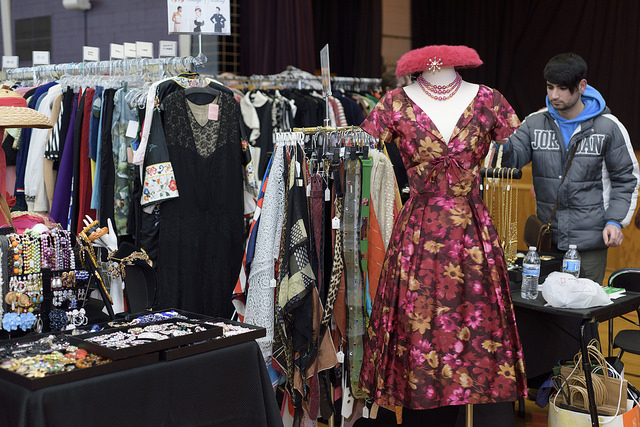 At least 50 vendors will show off their finest threads and accessories. 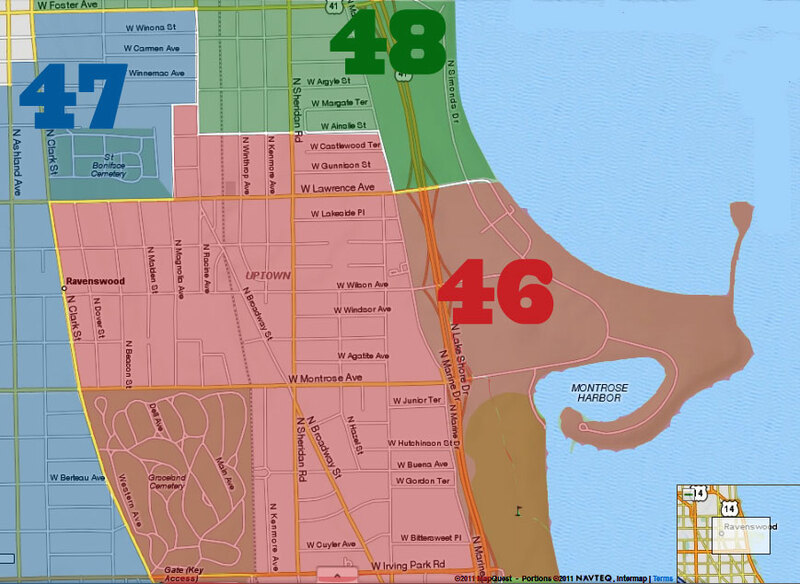 It'll take place at St. Andrew's Greek Orthodox Church at 5649 N Sheridan Road in Edgewater. The hours are 3pm - 8pm on Friday and 10am - 5pm on Saturday. It's easily accessible by public transportation (Sheridan and Hollywood), and parking in the 200-car lot is $5 (which goes to the church). A two-day pass to the show is $8. 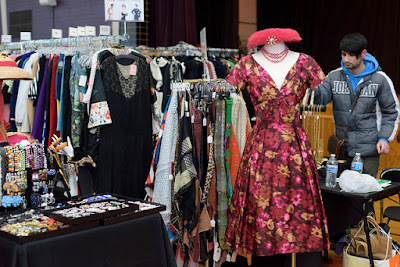 If you're really into vintage, we'd suggest purchasing a season pass for Vintage Garage for $50, which will not only get you into all the Vintage Garage shows, but will also get you into the Vintage Clothing and Jewelry Show. Details are here. The website for the Clothing and Jewelry Show (March 2-3) is here. The website for Vintage Garage is here. 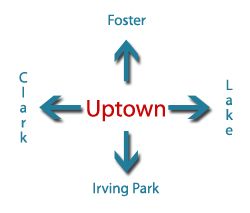 Thanks Uptown Update!! Glad to be back and sharing!